Katie Marcon is a project manager/office administrator at GeneralCounselWest, PC. She provides the team with support that helps keep projects on track, as well as assists in administrative duties. Prior to joining GeneralCounselWest, Katie was a Senior Project Manager with Cincinnati Bell Technology Solutions. At CBTS, she worked with a variety of clients ranging from Government entities to Fortune 50 companies. Focusing on project implementation, Katie was responsible for ensuring customer expectations, as well as budgets and deadlines were met. 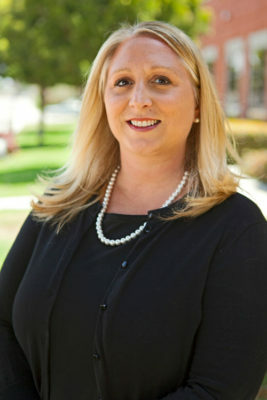 Katie earned her Bachelor of Arts and Science degree from the University of Cincinnati in 2004, majoring in Humanities with an emphasis in Communications. In 2010, she became a Certified Project Manager. She has served as a Junior Board member for the Children’s Home of Northern Kentucky, as well as on the School Board at St. Maximilian Kolbe and Red Oak Elementary. Katie enjoys spending time with her family, hiking, and going to the beach.